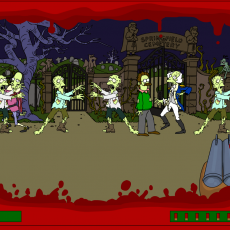 The world becomes a living hell because many zombies have appeared. What you need to do is fight the zombies. 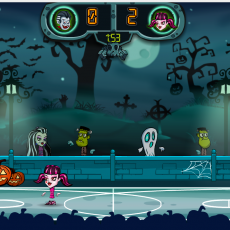 Play Crazy Zombie v3.0 right now.